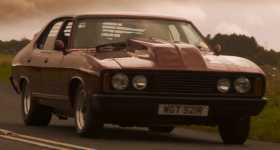 Falcon Archives - Muscle Cars Zone! Here Is What Happens When You Add Nitro to 1977 Ford Falcon XC! 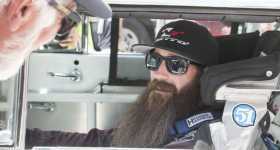 Aaron Kaufman Runs Pikes Peak in 1963 Ford Falcon! Rowan Atkinson EXOTIC Car Collection! 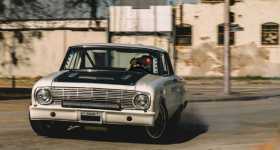 Aaron Kaufman Sold His Unique 1963 Falcon! Aaron Kaufmann Hoon His 1963 FORD FALCON Like There Is No Tomorrow! 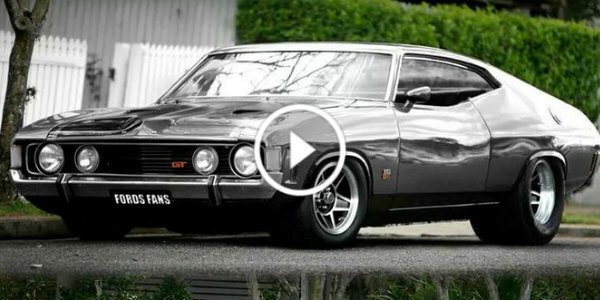 An Awesome Recreation Of The Original 1972 FORD FALCON! 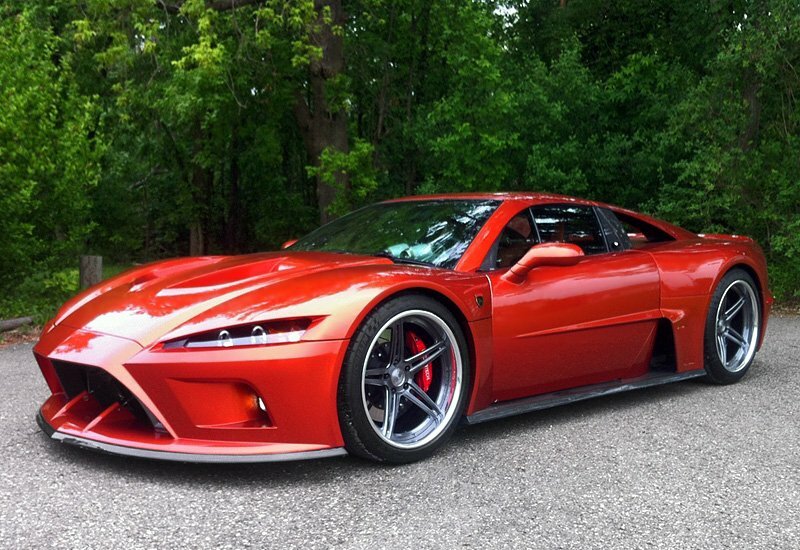 Falcon F7 Car: The Four-Wheeled Monster That You’ll Love! This four-wheeled monster was presented by Mach7 Motorsports in 2011. It`s the Falcon F7 car, if you were wondering. 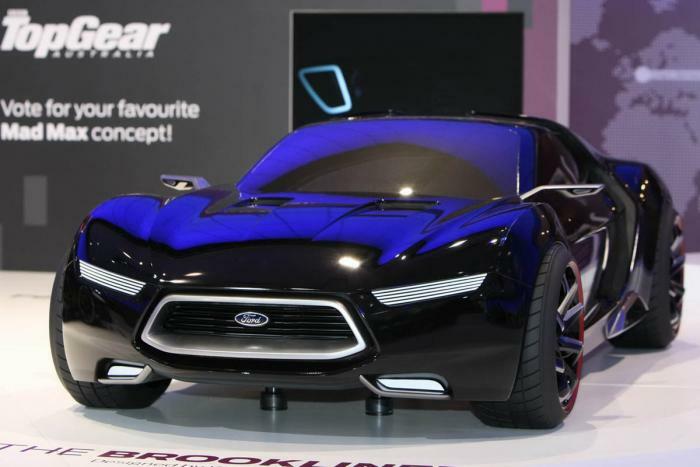 It`s engine is a 7.0 liter V8, boosting up to 620 horsepower. 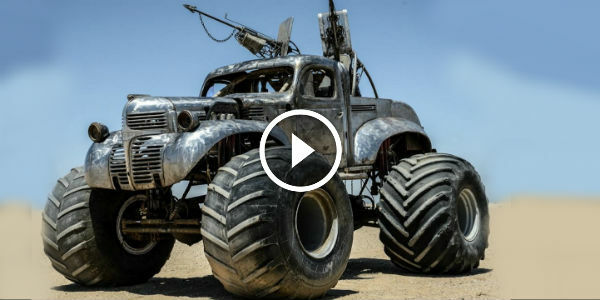 What Do You Think Of This Ford Mad Max Concept?